Another week, another Fortnite update! 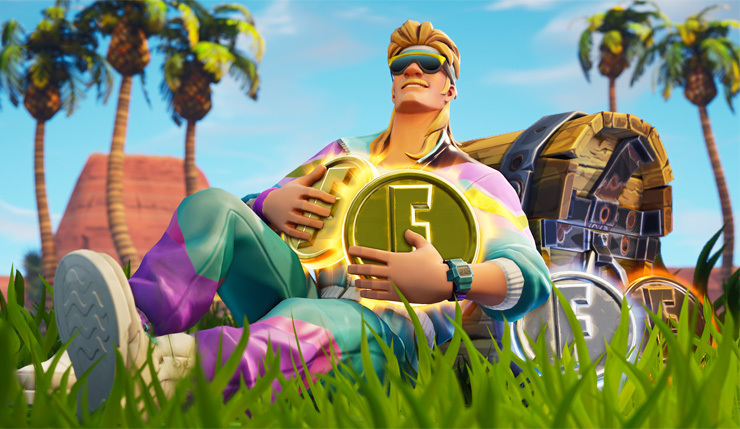 Fortnite patch 5.30 adds a variety of fun new stuff, including the new Rift-To-Go item, which lets you teleport back into the sky from wherever you are, and the Score Royale Limited-Time Mode that puts the focus on racking up high scores rather than kills. 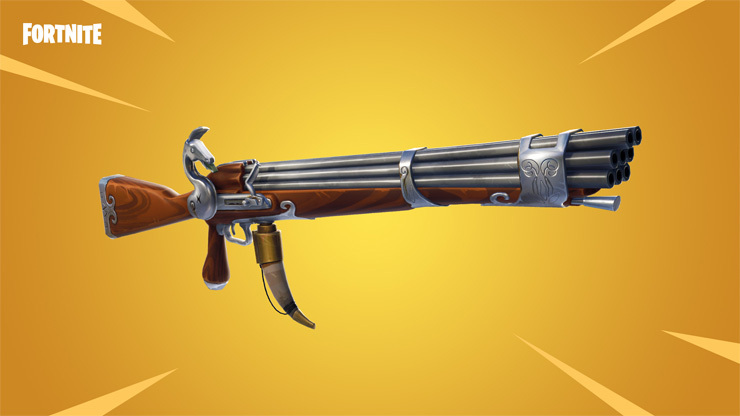 Meanwhile, the original Save the World version of Fortnite gets the powerful multi-barreled Blunderbuss assault rifle. Of course, Fortnite patch 5.30 also comes with the usual array of bug fixes – if you need to know about every minor tweak, you can check out the complete patch notes, right here. A pretty standard update, although the Rift-To-Go should spawn plenty of mayhem. The score-based mode also sounds like a nice change of pace. Fortnite is available on PC, Mac, Xbox One, PS4, Nintendo Switch, and mobile platforms.